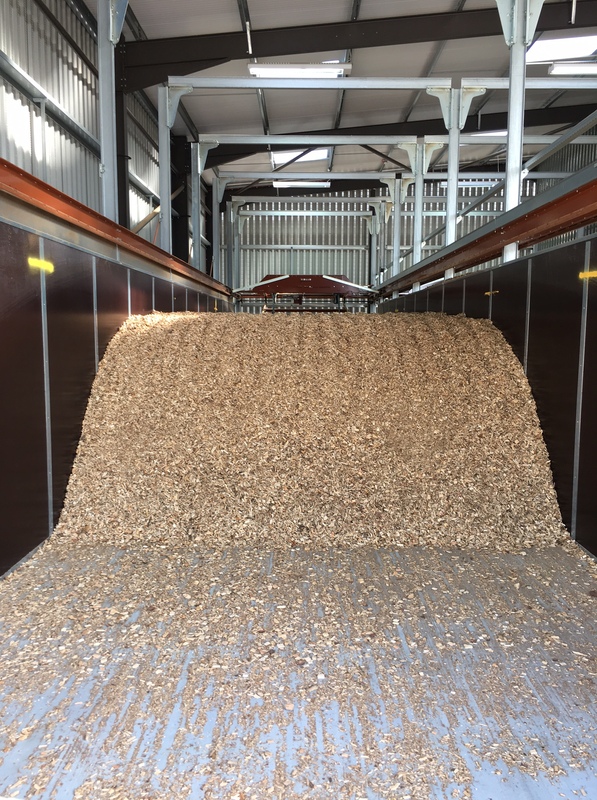 Chip Chip premium wood chip has been processed to maximise the energy output, we remove the fine particles and dry the chip to 20% moisture content to provide the optimum amount of energy (kWh) per tonne for your Biomass system. 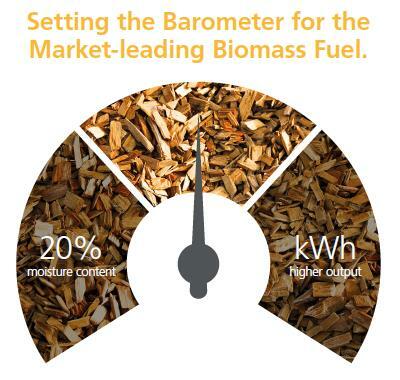 Our low moisture content chip will significantly improve the efficiency of your biomass system and will also help to reduce maintenance costs too. Here at Chip Chip we offer support to new owners of biomass boilers to get their systems up and running. Get your system up and running with the best quality fuel from Chip Chip. 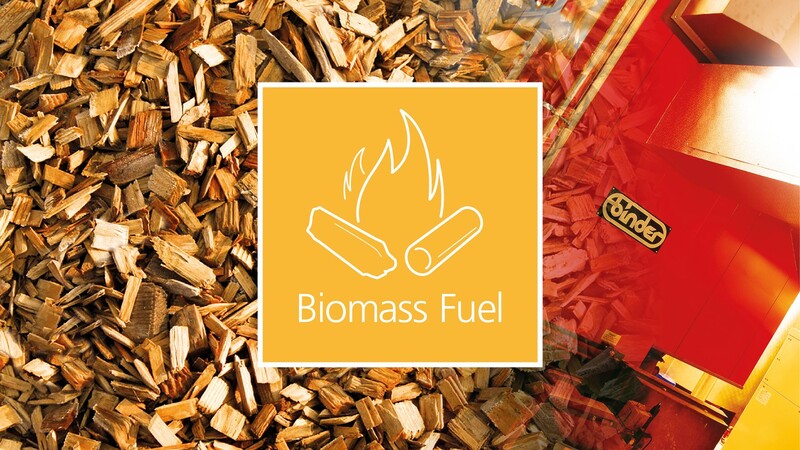 Our wood chip is a consistent quality, high calorific wood chip fuel specifically produced to get the highest possible performance from biomass boilers. Dried to the highest specification to provide the maximum kWh per tonne, Chip Chip ensures that a customer’s boiler achieves optimum energy efficiency and payback.